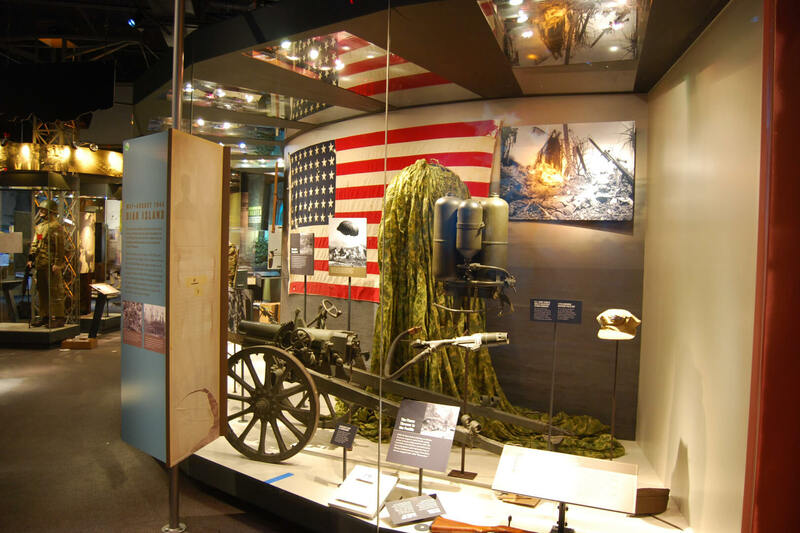 Containing the largest collection of artifacts on display in the museum, the World at War gallery tells the story of World War II. 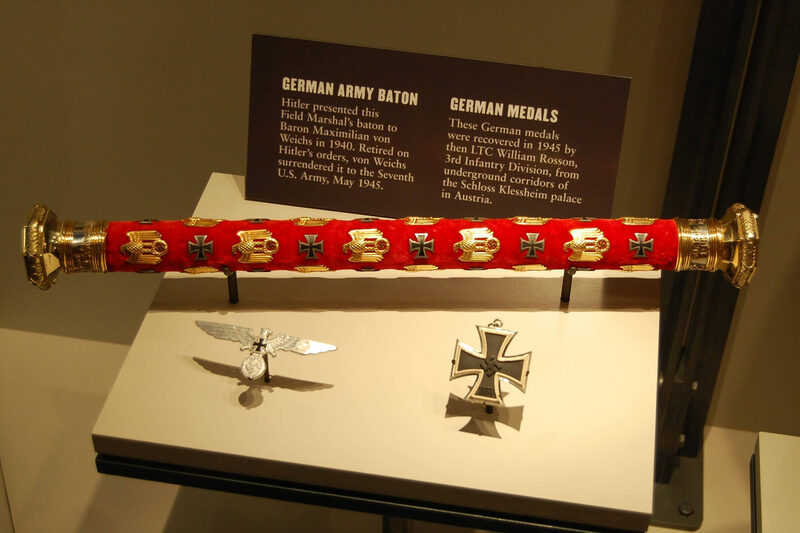 A series of audio-visual presentations will transport you nearly 80 years into the past, following the rise of the Axis powers and telling the story of the Greatest Generation’s fight against the forces of fascism. 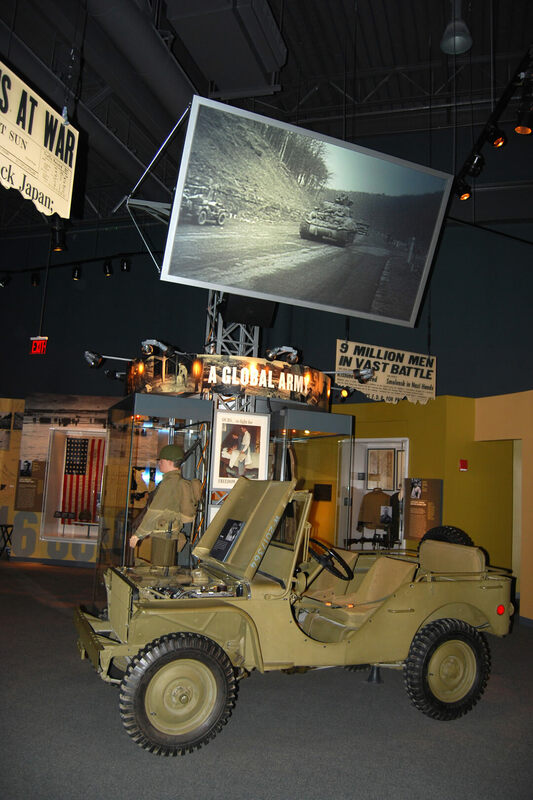 See the equipment and weaponry that made our victory possible, including Jeeps, parachutes and flamethrowers. 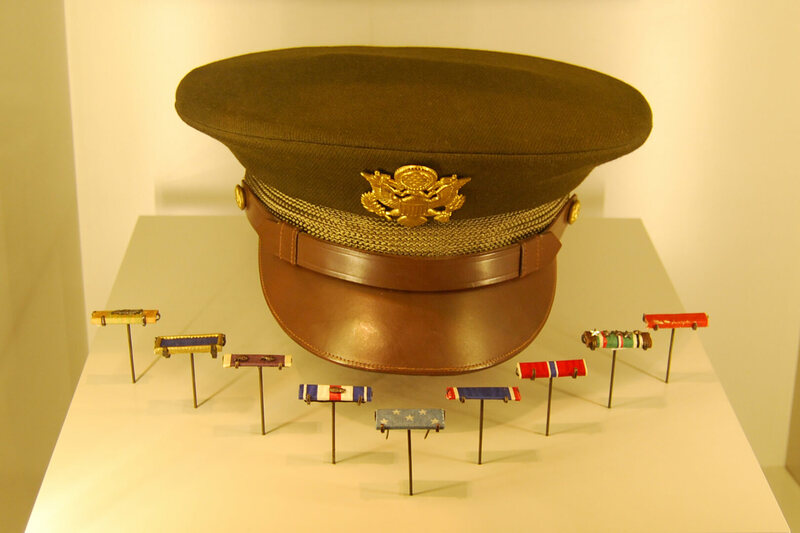 The gallery also displays a wide variety of uniforms and personal effects – both ally and enemy – including Audie Murphy’s service ribbons, Hermann Goering’s diamond-studded Field Marshall baton, Emperor Hirohito’s sword collection and the first American flag to fly over Corregidor after the island was recaptured by US Forces. 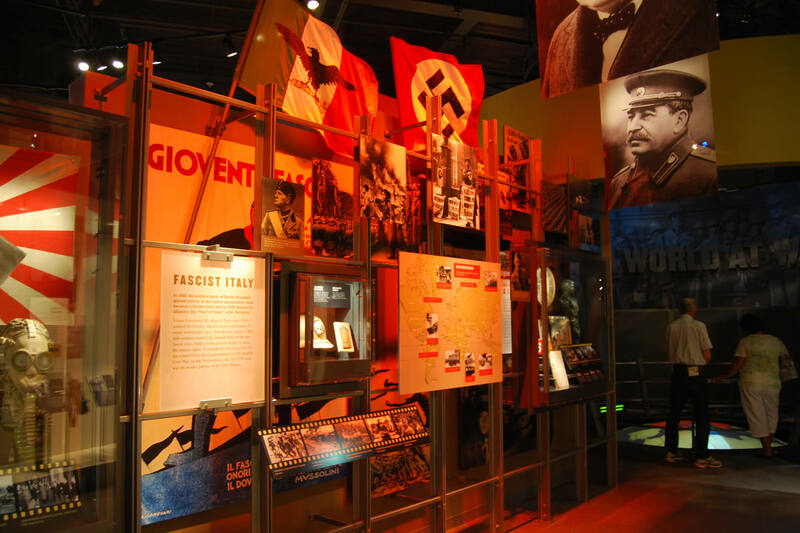 A special exhibit located inside the gallery is Uncovering the Holocaust, discussing the unspeakable atrocities that over eight million Jews and others suffered, as well as the heroic actions of the Soldiers who liberated survivors from Nazi concentration camps. 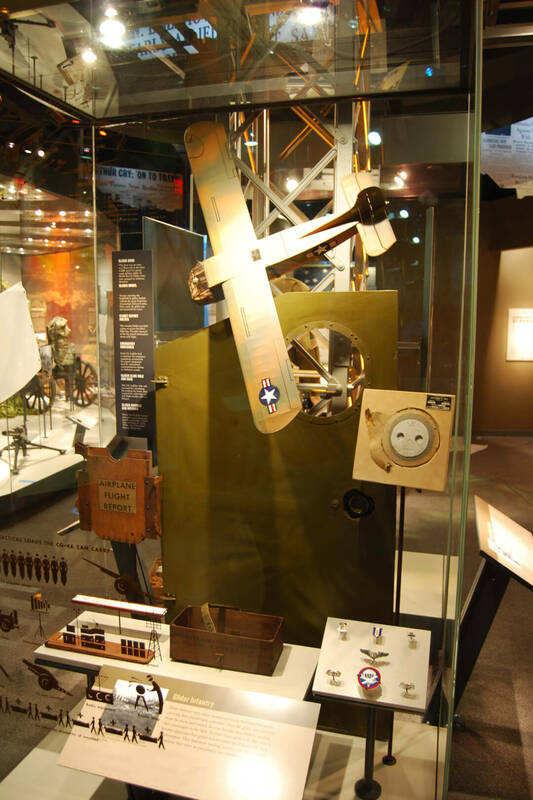 The gallery also features tributes to women in the workforce during the war and how the G.I. 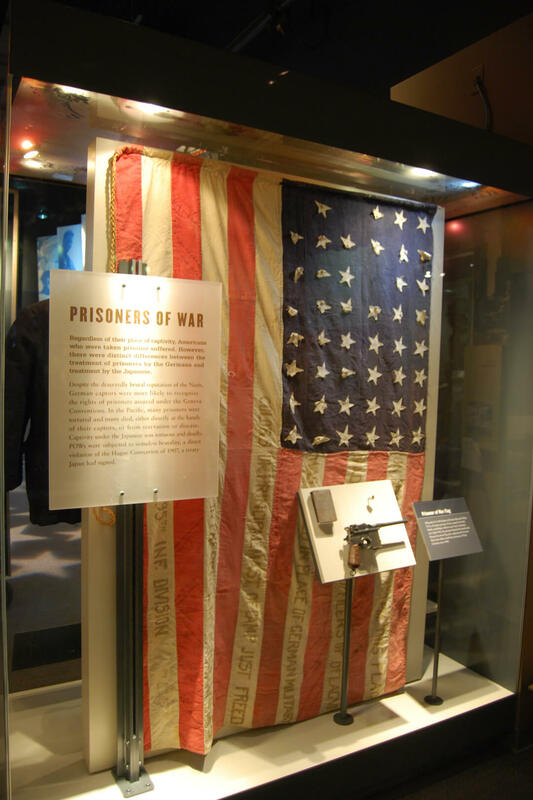 Bill affected society far beyond the battlefield. 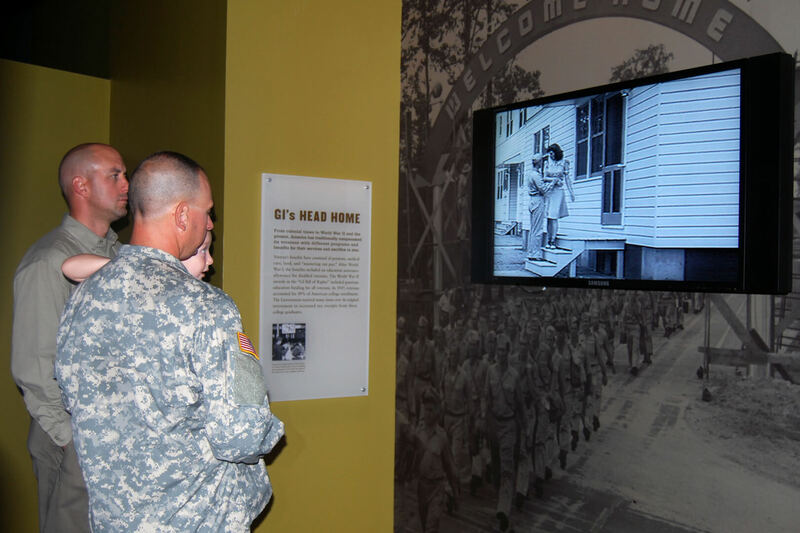 Guests may be interested in exploring World War II Company Street after touring the museum exhibits. 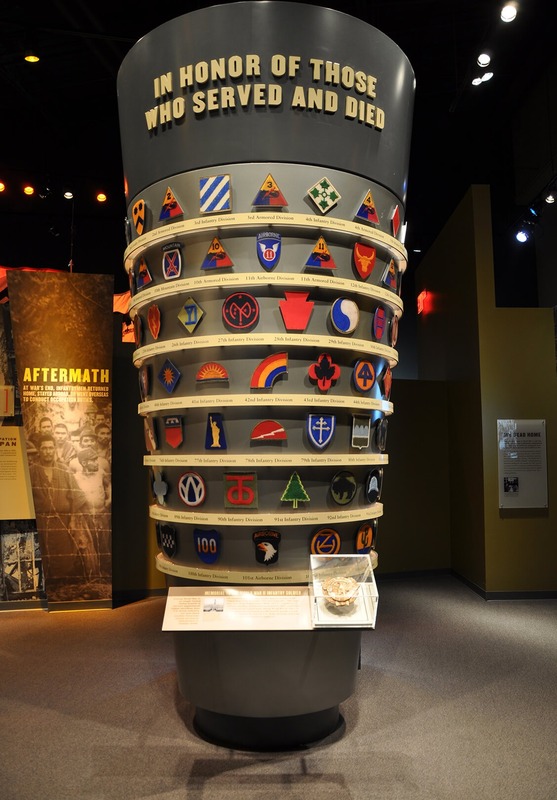 Tours are available daily; visit the Information Desk inside the museum lobby for more information. 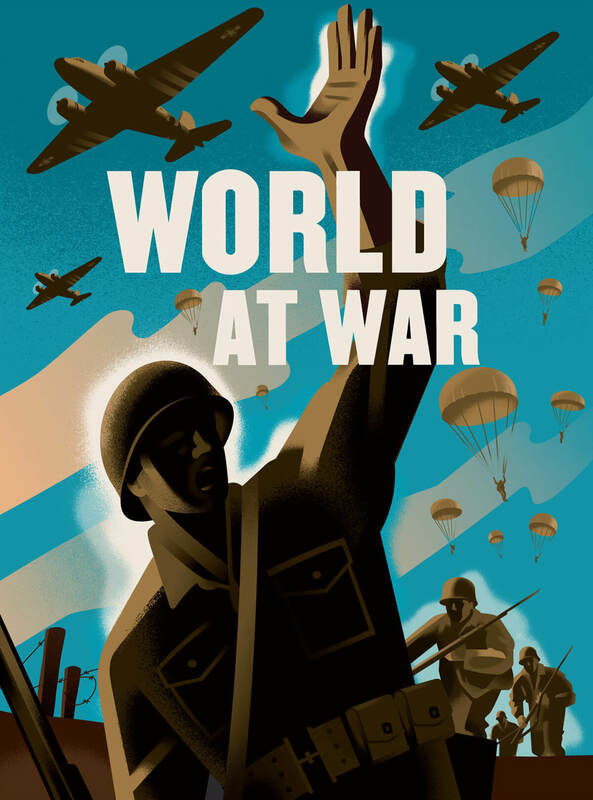 Following Allied victory in World War II, the US found itself in a new kind of conflict: a political stalemate between the world’s nuclear powers, a Cold War between the United States and the Soviet Union resulting in arms races, espionage and indirect “proxy wars” around the globe. 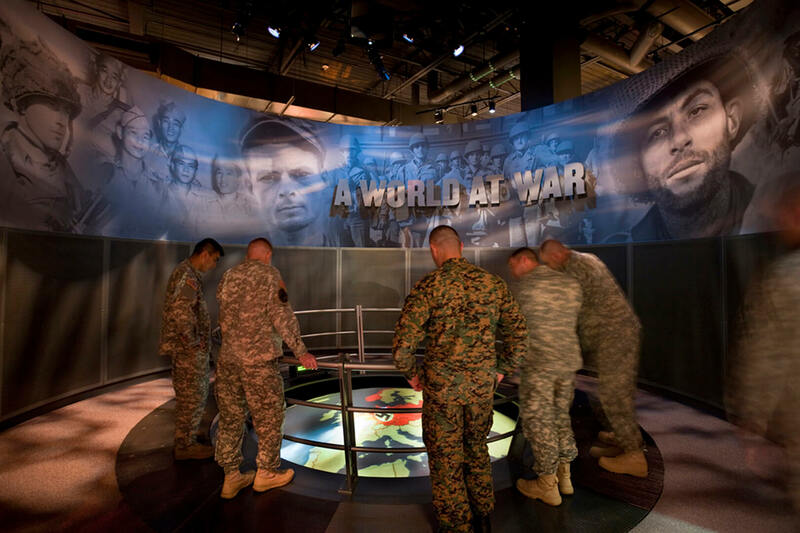 Your journey continues through this complex period, laying the groundwork for our modern world.